When I look at my life, I see someone who’s leading a group of 40 people, serving on a reach team, hasn’t tasted alcohol in over two years, and who’s family is next to him every Sunday morning during service. I know something bigger is going on, because I’m not that good on my own. 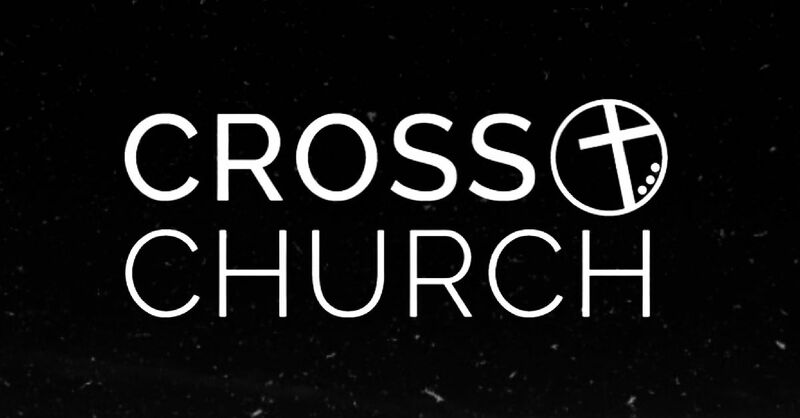 It started four years ago when I walked into Cross Church. The momentum has been building ever since. Pastor Brandon and his team continue to equip me with the tools needed to live a successful life. Each week, I show up, take notes, and find ways to turn those notes into results. As I reflect and count all of the blessings around me, I know that I’m right where I need to be.